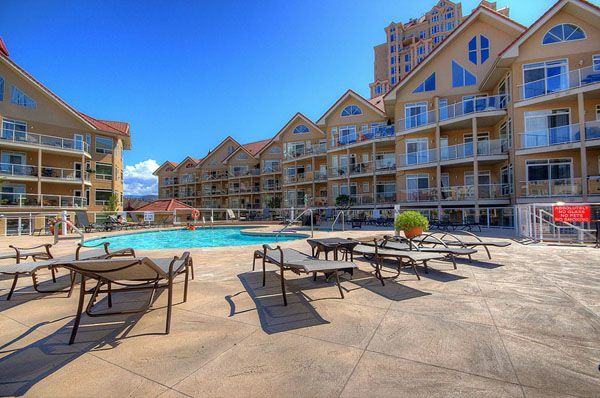 Set within the most scenic area of Kelowna Discovery Bay Resort. This lavish and charming condo has comfortable and spacious rooms with full central heating and cozy fire place set within the first floor of discovery bay, close to all resort amenities (this includes an exercise room, large outdoor pool, an indoor pool, a hot tub, and a sauna). Ideal for families and those looking to explore downtown Kelowna; The beach, the best restaurants, cafes, bars, casinos, art galleries, live theatre, spa, bird sanctuary, or your boat that can be moored right on the property in the private lagoon all this within walking distance. Queen pull out bed in living room if extra sleeping room is required. Internet, Cable, In suite laundry and 1 indoor parking spot is included. Call us today and book your tropical Kelowna vacation! Located near restaurants, beach and the casino. The unit was comfortable, clean and spacious for eight people. The deck is a good size and it has a large dining table and a bbq. No need to buy bottled water, the unit has refrigerated filtered water and ice maker. It was especially nice having a pool, hot tub and gym. There were plenty of towels and the owner supplied laundry soap. Kelowna has a bike sharing program called Dropbike, and one of the sites is located near the condo. We enjoyed our visit to Kelowna and we would recommend this condo. The place was great and even exceeded our expectations. We had a great time! The condo was great and the location couldn't have been better. We loved our stay. Condo is very nice and spacious and has everything you need. The pool area and hotub are great! Walking distance to tons of fantastic restaurants, the beach, and all the downtown action. 15 mins or less to many incredible vineyards. So great to have designated parking! Loved our stay! Nice, big, clean, perfectly situated. Very easy to coordinate, the place was perfect right downtown and walking distance to everything. The pool and hot tub were excellent! We would definitely stay again! My family had a lovely break in Joe's apartment. Close to all the amenities of Downtown Kelowna. It is secure, spacious, has big comfortable beds and kitchen is well equipped. Access to swimming pool etc is very easy.